This is a rectangular North Western Portland Cement porcelain sign. This particular North Western Portland Cement sign is white with red and black print. 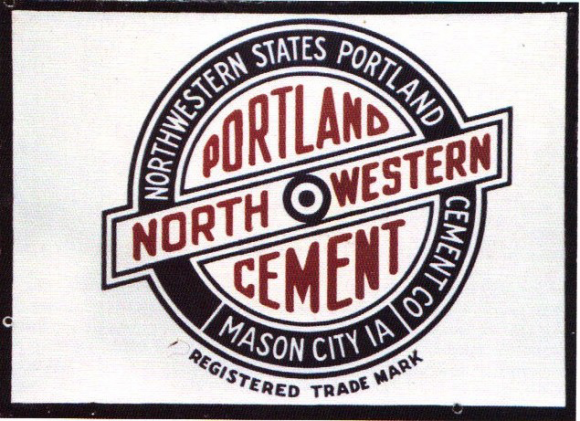 It reads, “Northwestern States Portland Cement Co, Mason City IA, North Western Portland Cement, Registered Trade Mark”.